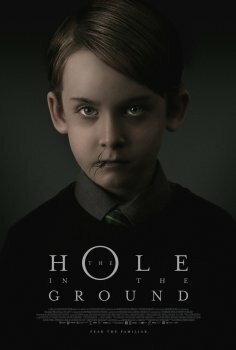 The Hole in the Ground - Available as a download or stream? The debut feature film from director Lee Cronin premiered at the 2019 Sundance Film Festival, and will be in theaters around the world within the next month. Starring Seána Kerslake, James Quinn Markey, Simone Kirby, Steve Wall, James Cosmo, Kati Outinen, Eoin Macken, and John Quinn.